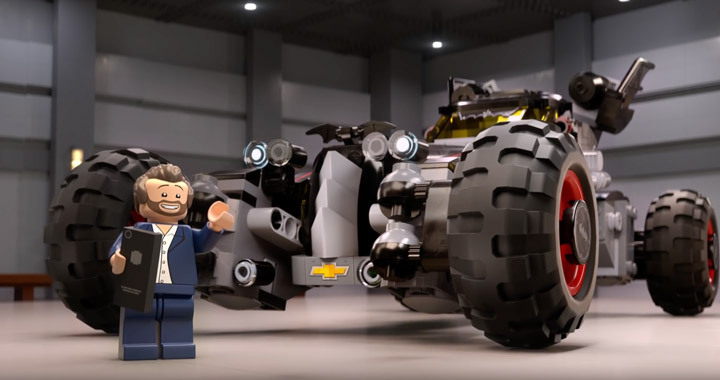 The New Lego Batmobile Is Built By Chevy? 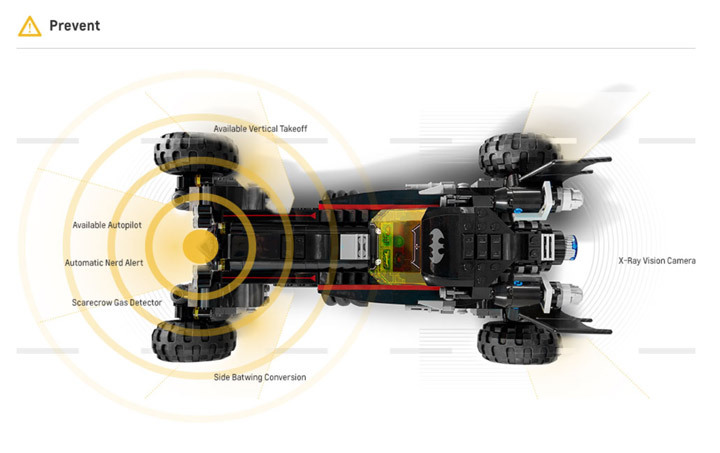 In one of the weirder marketing moments of this new year, it has been revealed that the new Lego Batmobile is “built by Chevy.” There is even an official website. It looks like Lego Batman paid $48,000,000 for his new wheels. It has 120,000 lbs. max towing capacity, 20,000 horsepower, and comes equipped with 4G-LTE connectivity. Also listed as features are flame rocket boosters, fully-articulated wheels, and a standard 60.2L V100 engine. The Batmobile can operate in three modes. Race Mode, Monster Truck Mode, and Parallel Park Mode. The only downside… it seats 2 Minifigures.